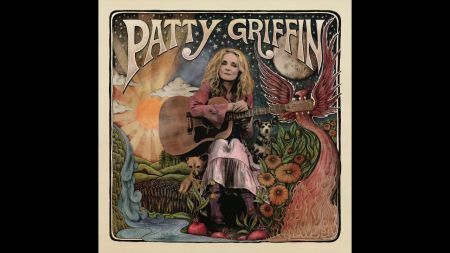 Country-folk singer and guitarist Patty Griffin will head back out on tour later this winter for a run of the U.S and Canadian performances scheduled to begin on Feb. 28 in Los Angeles. The 20-date tour will feature support on select dates by Ruston Kelly, Scott Miller and Lori McKenna, and should help promote some of the new songs featured on Griffin’s forthcoming self-titled studio album when it arrives on March 8 via PGM Recordings/Thirty Tigers. The tour will technically begin with a one-off performance in late February, but the real run of shows won’t start until March 26 with opening night in New Orleans. The month-long tour will see the veteran performer visiting a mix of major and mid-sized cities throughout North America, including Atlanta, Charlottesville, New York City, Toronto, Ann Arbor, Chicago, Nashville, Little Rock and Houston, just to name a few. Some of the notable stops along the way include scheduled performances at Philadelphia’s Union Transfer on April 4 and Nashville’s Ryman Auditorium on April 17. Fans can reference the listing below for the full tour schedule. The upcoming arrival of Griffin’s 10th career studio album in early March marks her first full-length release since she put out Servant of Love back in September 2015. The four years since then have been a personal journey for the well-known recording artist and songwriter. Griffin was recently diagnosed with breast cancer, though thankfully she’s undergone successful treatment for the disease. The recent arrival of “River” last week acted as her first release of new material since being diagnosed with cancer, as well as the lead single set to appear on her forthcoming album. Fans can check out the audio-only video above to listen to "River" in full. 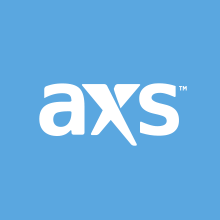 Tickets to select shows on the tour will go on sale beginning this Friday, Jan. 18, and can be purchased by clicking here. In support of Patty’s self titled new record - our March 8th. All venues on sale Friday! 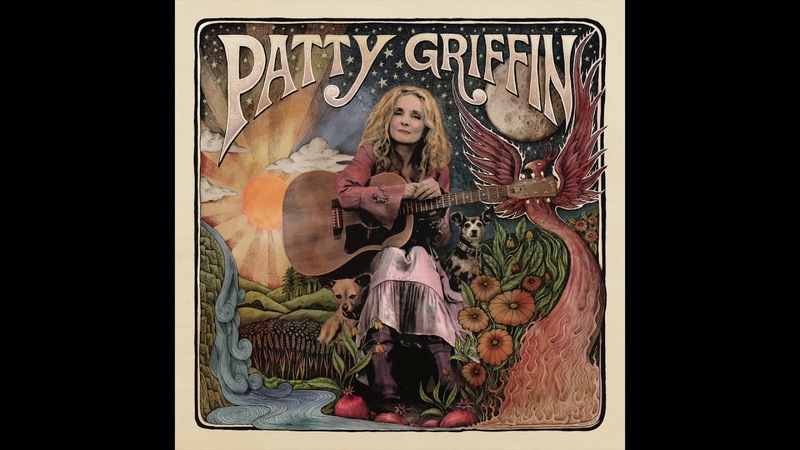 For tickets www.pattygriffin.com More tour dates to be announced! Stay tuned. Scott Miller special guest New Orleans, Birmingham, Atlanta,Saxaphaw, Charlottesville. Special Guest Ruston Kelly @rustonkelly Philly,NY, Cambridge, Portsmouth, Toronto. Special Guest Lori McKenna @lorimckennama -Nashville. More to come!